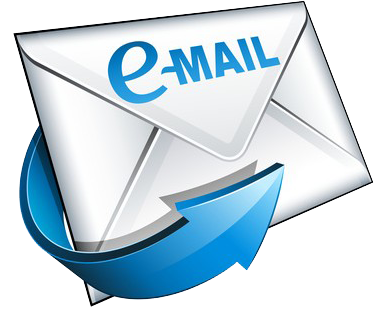 Have you resolved to travel more AND be more fit and well? Why not put these life goals together on your next cruise? 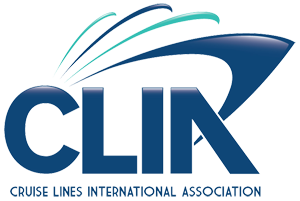 Cruise lines have upped their health, wellness, and fitness games in recent years. In fact, some of the best wellness experiences in the world are now at sea. BestTrip's Lynn Elmhirst has put together her list of wellness/fitness opportunities on river, ocean, luxury and more affordable cruise lines you should be booking now. This ultra-luxury cruise line has partnered with acclaimed wellness pioneer Dr. Andrew Weil. All the Seabourn ships fleet-wide incorporate a Spa and Wellness program featuring Dr. Weil's mindful living program, and holistic spa and wellness experience that integrates physical, social, nutritional, environmental and spiritual well-being designed to relax and rejuvenate your mind and spirit as well as body. Complimentary sessions of Mindful Meditation and restorative yoga enhance personalized treatment plans to address guests' specific health and wellness needs, mental focus, and happiness. Mind and Body seminars are designed to educate guests about philosophies and practices that marry Eastern and Western traditions and empower them to advance their own wellness. A Wellness Guide is a new staff member on all ships to guide guests through classes and personalized treatment programs. 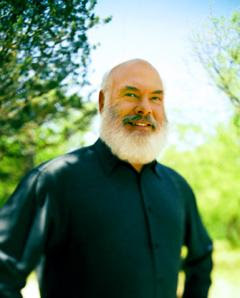 Dr. Weil himself sails annually on a Seabourn cruise, delivering lectures and guiding informal group sessions. River cruising is getting more active, and Avalon Waterways' 'Active Discovery' cruises give you multiple ways to explore new European river cruising destinations. These included shore excursions span 'Classic', 'cultural Discovery', and for the wellness and fitness-minded guest, 'Active' options at ports of call. These shore excursions put exploration in motion, including jogging tours of Amsterdam, a biking tour of the Dutch countryside or urban Vienna, a hiking tour of vineyards along the Rhone, or even a canoe trip on the Danube. Avalon's AvalonGo App enhances your Active discovery of your river cruise route with daily, detailed itineraries, lists and directions of nearby attractions, cafes, bars, restaurants as well as their opening details… you'll even be provided with a picnic for your exploration! British luxury is at its best on the 'Three Queens'. In 2019, Cunard introduces a new spa concept Mareel Wellness & Beauty. New treatments featuring sustainable products and renovated spa bring a whole new wellness experience to Cunard guests. The spa renovations include a couples' suite and seaweed bathing ritual, a meditation room equipped with acoustic resonance loungers, an updated fitness center, class studio and sound therapy facilities. The program's signature treatment is 'Ocean Discovery'. It features organic, marine-based ingredients sustainably sourced from Ireland, and other treatments feature seaweed wraps, luminescence massages and other advanced wellness experiences. 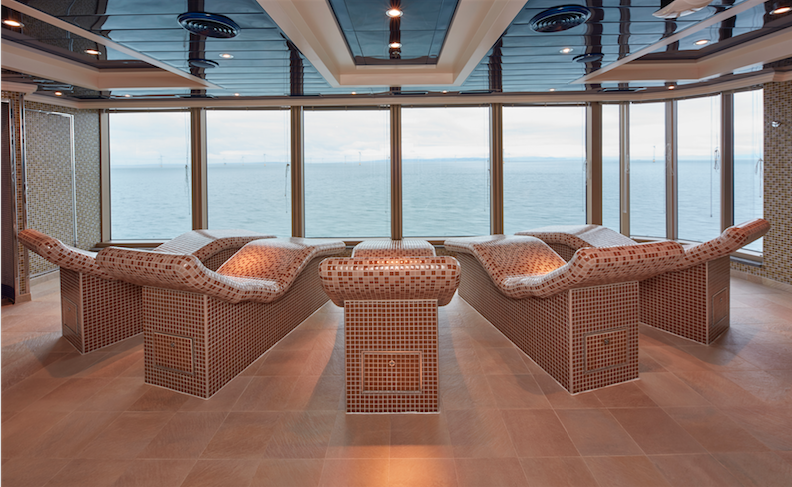 Following rollout on the Queen Elizabeth, the new spa concept will be introduced on the Queen Victoria, and then on the Queen Mary 2 in late 2020. This is the line that first introduced complimentary bicycles to river cruising and got us all cycling around ports of call in Europe. 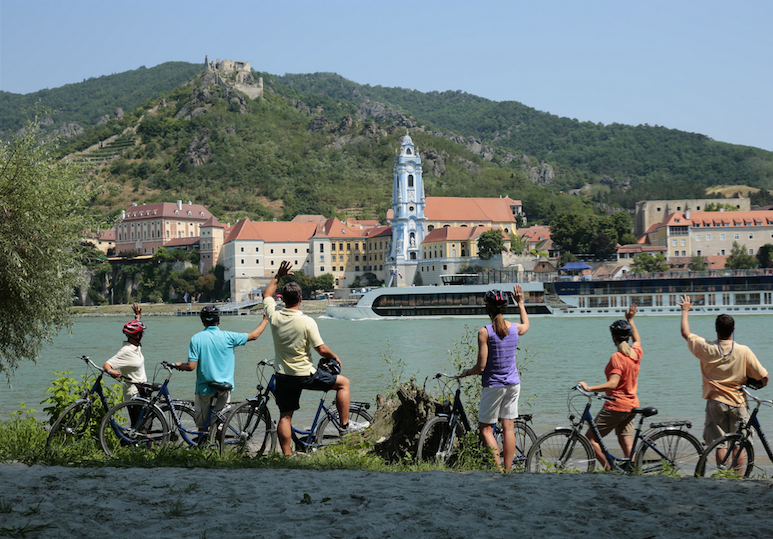 AmaWaterways has now expanded its wellness activities on shore with hiking and other active shore excursions, as well as on board. 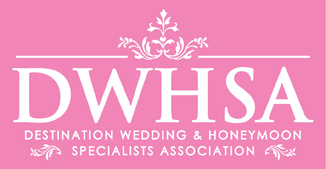 Wellness hosts on each ship as well as classes for all levels and aspirations of fitness, from stretching, core strengthening, resistance bands, and soothing or therapeutic massages, even lecture sessions. 17 Princess cruise ships sail guests to hundreds of destinations around the world, and everywhere you sail on Princess, you have the opportunity to relax, recharge and stay fit on your cruise vacation in the cruise line's award-winning Lotus Spa and Fitness Centers. Even the most dedicated gym-goer will be impressed by Princess' up-to-the-minute fitness equipment and classes, from spinning, yoga, and Zumba, as well as massages and body treatments. 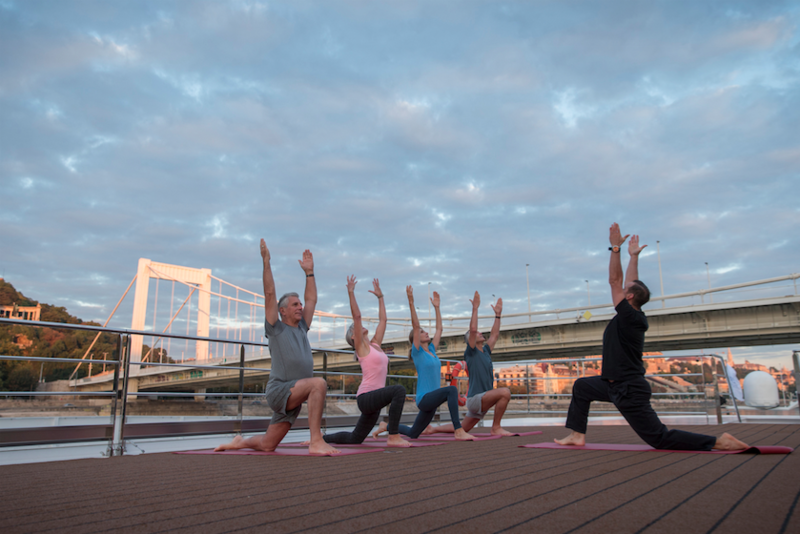 Luxury river cruise line Uniworld and its experiential sister cruise U by Uniworld take health, wellness and fitness seriously on board and on shore. 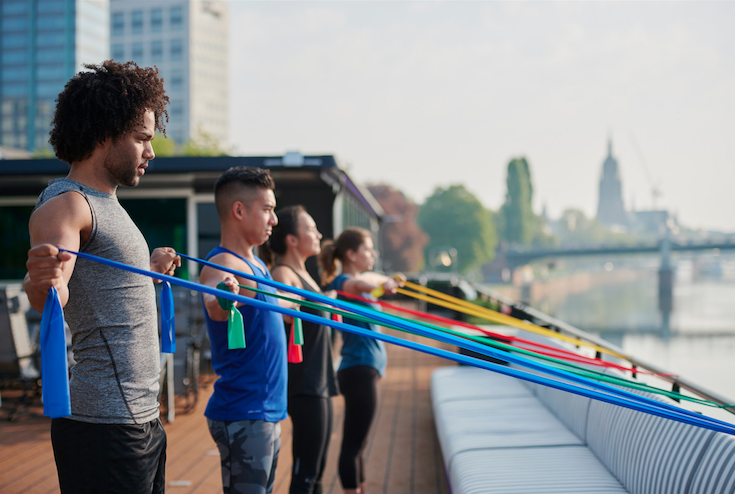 On select sailings, an onboard wellness instructor teaches TRX® Suspension Training classes in addition to individual workouts-with-a-view. Uniworld has also partnered with luxury active tour company Butterfield & Robinson to provide unique cruise + cycling holidays in Europe. The company also offers a dedicated wellness cruise along the Ganges River in India. 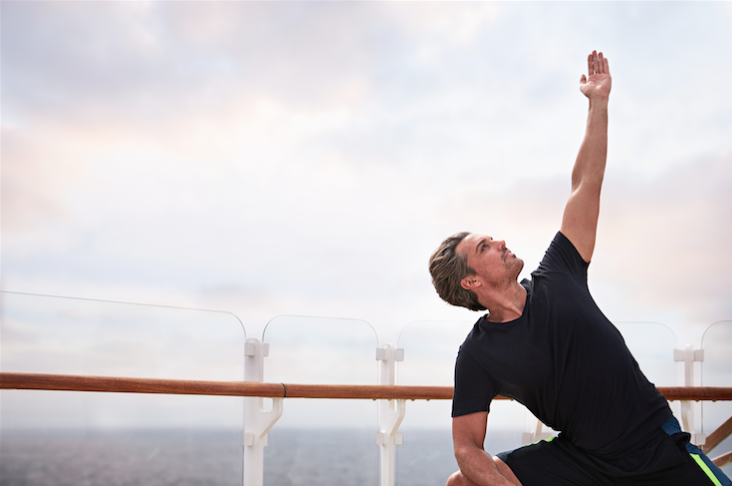 Whether it's advancing your fitness goals, or enhancing your serenity, some of your best travel health, fitness and wellness options are at sea.